The Second Winter captures not the lives of soldiers on the battlefield, but those of simple people living on the edges. 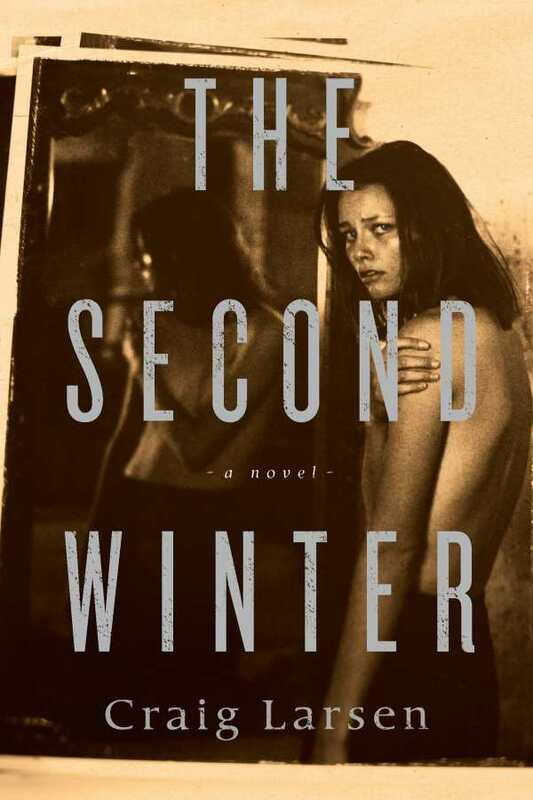 Against the backdrop of World War II, multiple lives collide in Craig Larsen’s The Second Winter. Spurred into motion by the separation of a beautiful girl from her Jewish family, the narrative explores the roles played by fathers and the relationships they maintain with their children. With unflinching detail, it portrays the things people do to survive during wartime, as well as the depths to which they sink when nothing holds them in check. Even though Polina—the girl who sets off the novel’s action with a single choice—serves as the focal point for crisscrossing perspectives, she remains mostly a cipher. Her presence is a vehicle into the psychology of the men who meet her. Moving from a military photographer driven by perverse lusts, to a bitter farmer driven to desperate measures due to poverty, Polina eventually finds peace with the farmer’s son, whose love presents a stark contrast to the cruelties she experienced before. But in the end, even the depth of his feelings may not be enough to survive the harsh realities of life during wartime. Interspersed throughout the novel are glimpses of the photographer’s daughter, whose research into her family’s World War II history leads to a startling conclusion. In some ways, her subplot echoes the many twists and turns in The Second Winter. Coincidences often send the characters’ lives in unexpected directions. A plot to smuggle a Jewish family out of Nazi-occupied territory leads to a cache of jewels. For some, those jewels mean death. For others, they mean freedom. In the end, it all depends on chance. While Polina’s existence motivates the other characters to seek their fortunes in whatever form they take, her fate remains lost to history. This idea, more than anything, forms the core of The Second Winter, which captures not the lives of soldiers on the battlefield, but those of simple people living on the edges, revealing stories that otherwise might have been buried and forgotten.